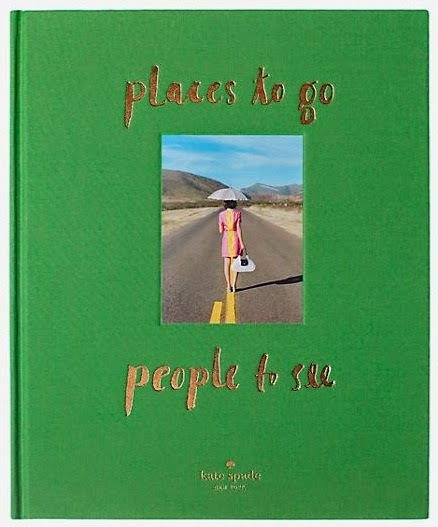 Kate Spade has a new coffee table book out, Places To Go, People To See, can’t believe I just now found this out, but it has kind of made my day. 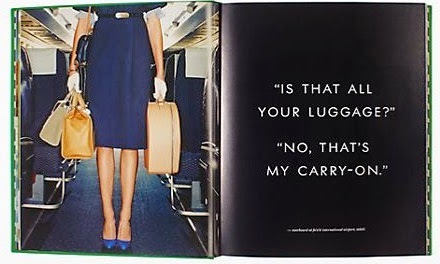 Last year I bought the Kate Spade coffee table book, Things We Love, it is beautiful. 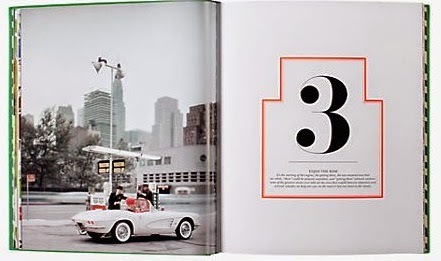 Things We Love has so many amazing images and is one of the books I flip through when trying to get inspired creatively. I have yet to see Places To Go, People ToSee in person, but if it is anything like Things We Love I am sure it is nothing short of amazing! 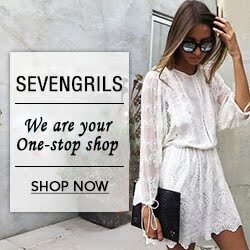 Happy to see you enjoy this post! 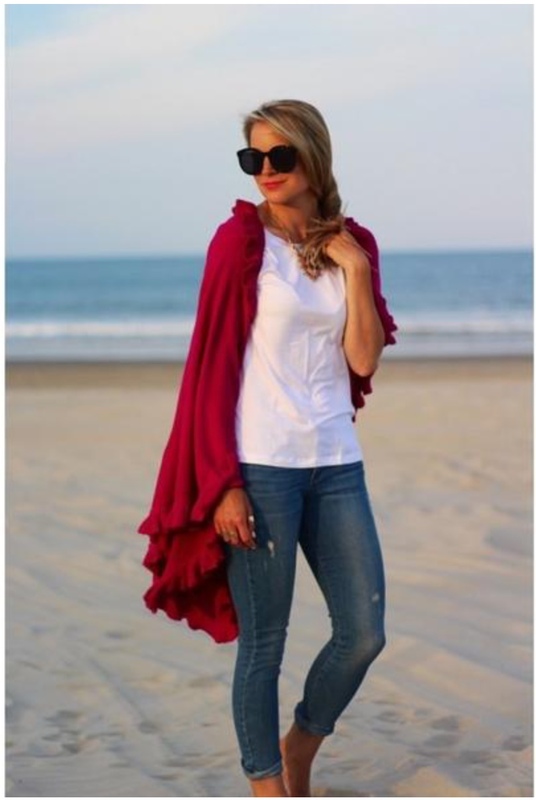 I will be sure to stop by your blog a little later on! That is such a nice book! Have an awesome day. Hope you have a wonderful day as well Kenny! Such beautiful photographs, it must be such a fun book to glance through and use for inspiration. The Things We Love coffee book is beautiful and I can't wait to flip through the Places To Go, People To See!